With a trip to Hawaii coming up in just a few months, I decided to purchase what I heard was the best guide to the birds of Hawaii and the Tropical Pacific. I am working on planning ahead for this trip so that I can be extremely familiar with the birds of Maui and the Big Island when I get there. 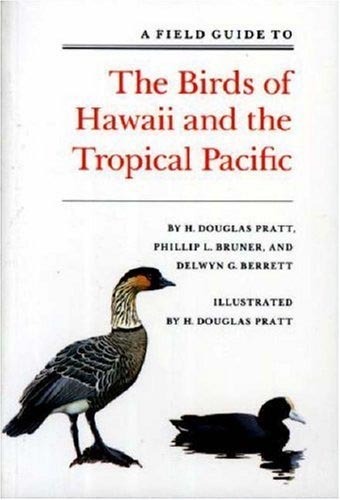 I have been studying the book off and on since I got it about a month ago and have found that A Field Guide to the Birds of Hawaii and the Tropical Pacific is a fantastic field guide but it could definitely use to be updated. I have spent most my time on the Hawaiian birds section but have noticed that all plates of the species are drawn with incredible accuracy and are already helping me learn more than the photos that I have studied before. The plates are all together in one section with a short description about the bird and on what islands it can be found if it has a limited range. This allows for a lot more information to be included in the section that describes all of the species. Each species is described in detail as are its songs and calls. The reason that I believe that this book needs to be updated is that the pace of decline for many of these species has caused this book to inaccurately describe their range and abundance. There is a really good section in the front of the book about conservation in the region. 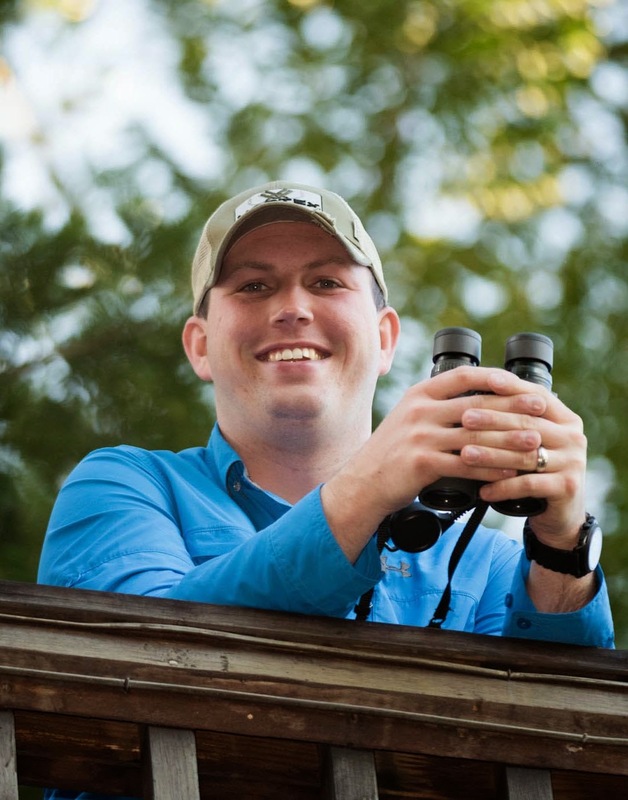 It is quite startling to look at the table of threatened and endangered birds and then to read about the multitude of threats still facing these species that are just barely hanging on. 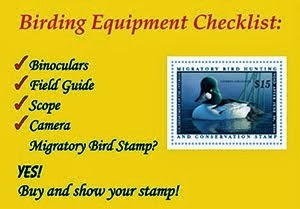 Overall, this book is a must have for anyone planning to do any birding in Hawaii or the Tropical Pacific! The links are to our Amazon Affiliate account.